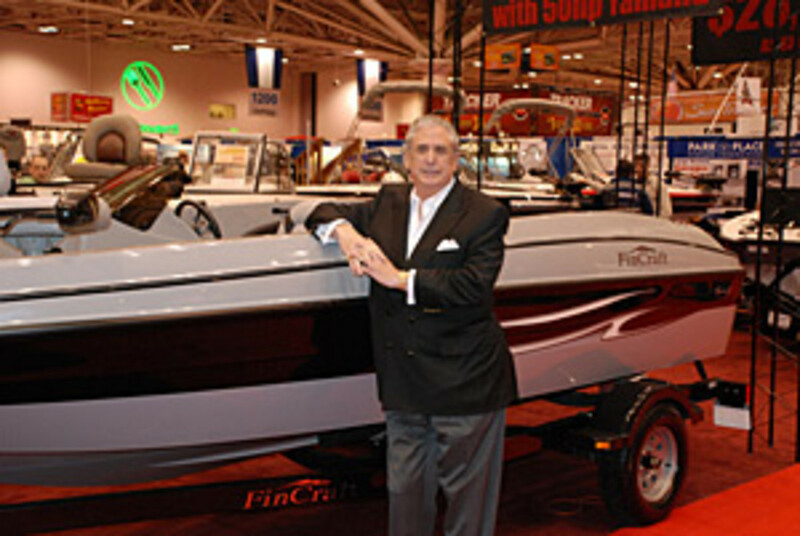 Genmar introduced its 17-foot FinCraft last week at the Minneapolis Boat Show. It’s the first model in a new line of entry-level fiberglass fishing boats. “FinCraft boats are constructed with state-of-the-art VEC technology, which enables us to offer a lifetime limited warranty on structural parts that is transferable to the second owner,” he added. The 17-footer includes as standard equipment a 50-hp 2-stroke, trailer, MinnKota trolling motor and Lowrance depth finder. The nationally advertised price in the United States is $13,995, plus freight and prep. Additionally, a $1,000 introductory cash rebate will be offered to consumers during the winter and early spring boat-show season. Jacobs estimates this puts the price of a new FinCraft at $1,000 to $3,000 less than existing 17-foot, entry-level fiberglass or aluminum boats. 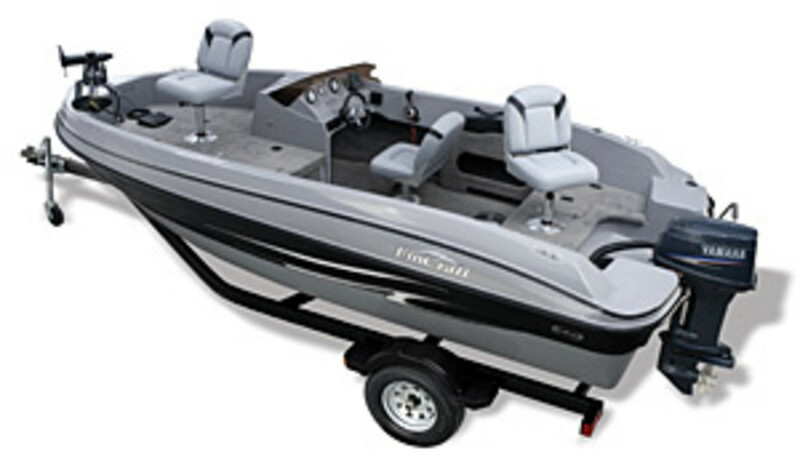 Genmar had previously announced plans to manufacture an entry-level aluminum boat, but those plans were halted with the announcement of the FinCraft. “Rather, it is our intention to capture the market share of the aluminum segment of the entry-level boating market segment with our new FinCraft line of boats,” Jacobs said.